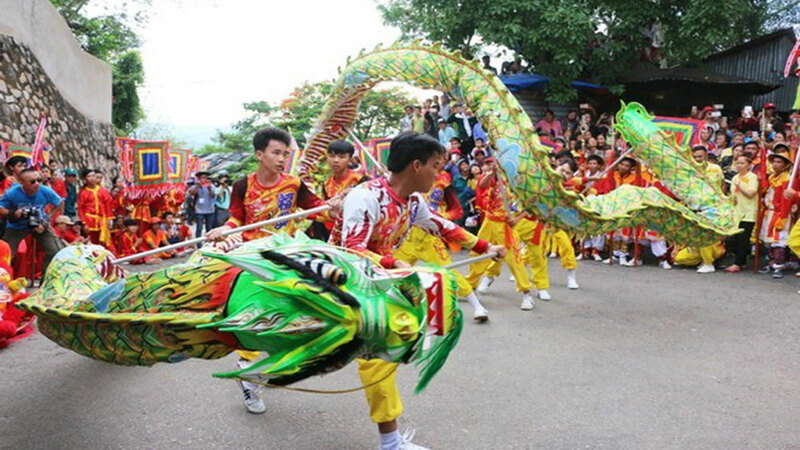 The new intangible cultural heritages are included under four categories: traditional crafts, folk performing arts, social customs and beliefs, and traditional festivals. 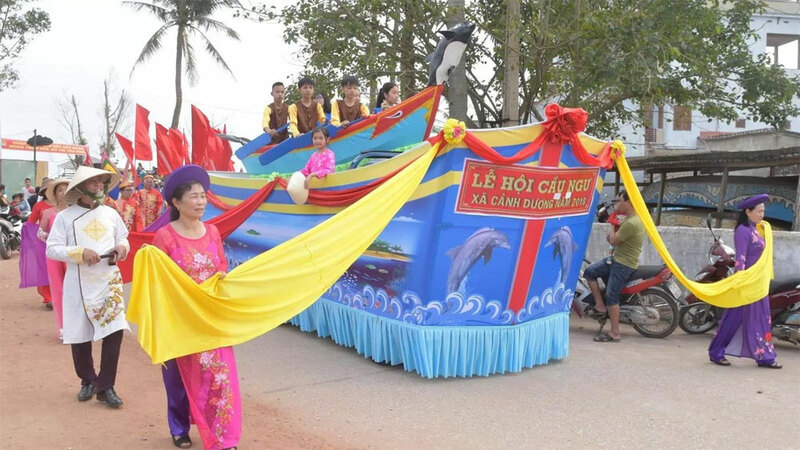 A traditional Cau Ngu (Fish Worshipping) Festival in Quang Binh province. 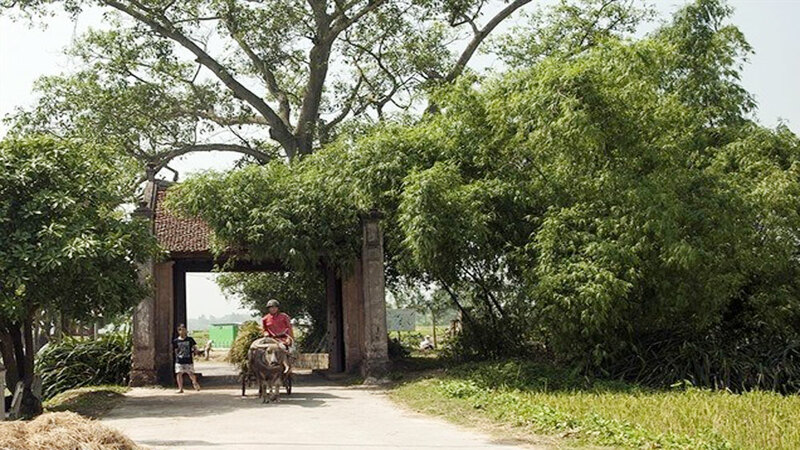 They include My Long rice-paper cake making at My Thanh commune, Giong Trom district, Ben Tre province; Son Doc banh phong (glutinous pancakes) making at Hung Nhuong commune, Giong Trom district, Ben Tre province; and Dong Thap singing in Dong Nai province. 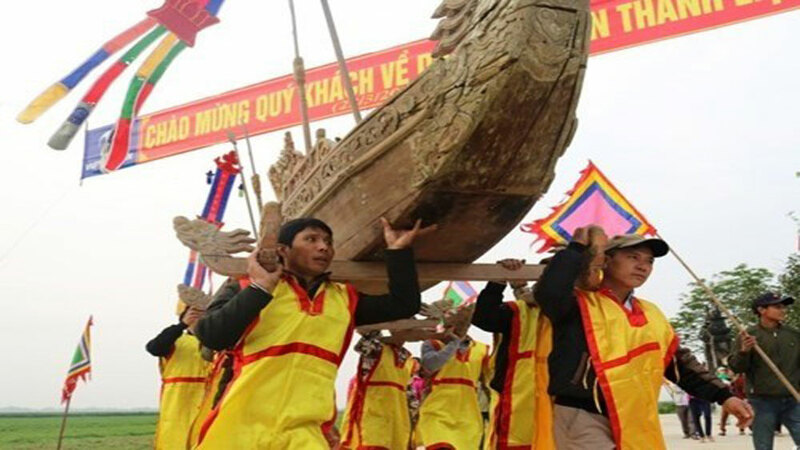 The other additional heritages consist of traditional Cau Ngu (Fish Worshipping) Festivals in Quang Trach, Bo Trach, Quang Ninh districts, Le Thuy district, Xa Don town, Dong Hoi city, and Quang Binh province; the “leaving the tomb” ceremony of the Raglai ethnic minority people at Phuoc Chien commune, Thuan Bac district, Ninh Thuan province; ‘Cap Sac’ ceremony, a traditional rite of passage of San Diu ethinic people; ‘Pao Dung’ folk singing of Dao ethnic people, Thai Nguyen province; and ‘Soong Co’ folk singing of San Diu in Vinh Phuc province. 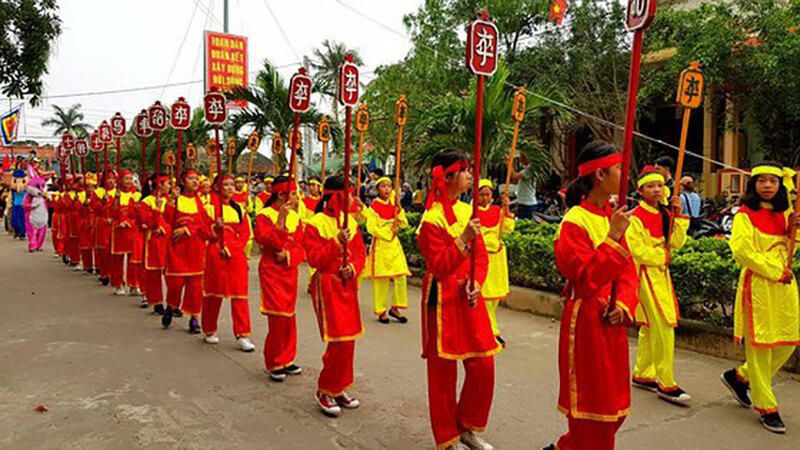 The possession at traditional Cau Ngu (Fish Worshipping) Festivals in Quang Trach. 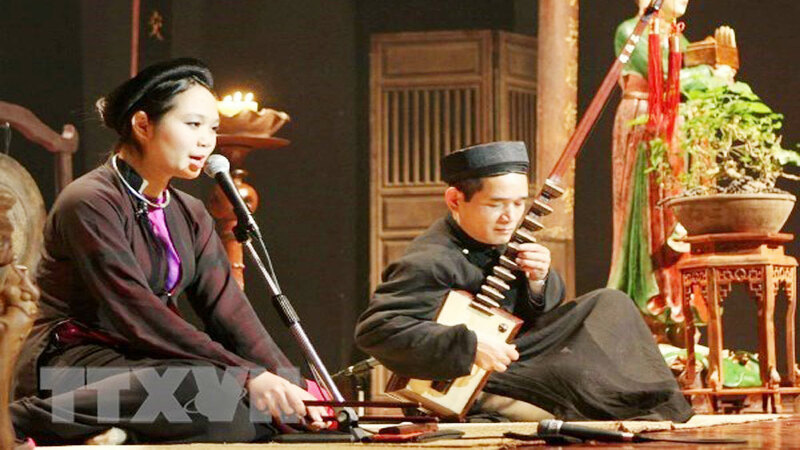 Following the decision, the chairpersons of People’s Committees of localities where the new national intangible cultural heritages were recognized are required to manage them well in line with the law. 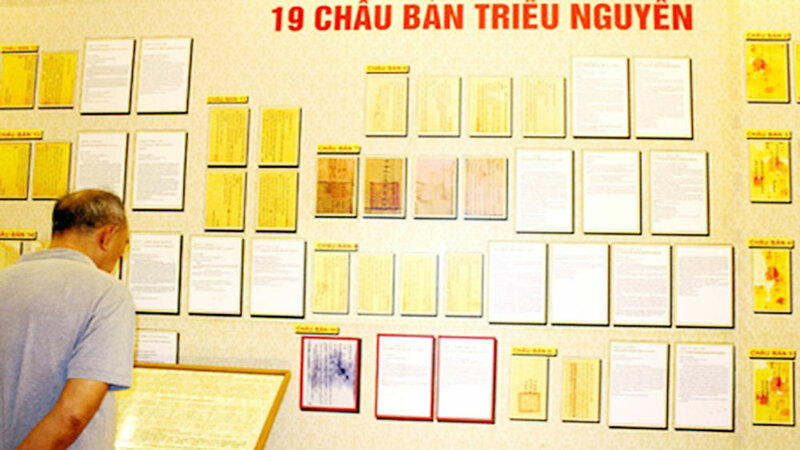 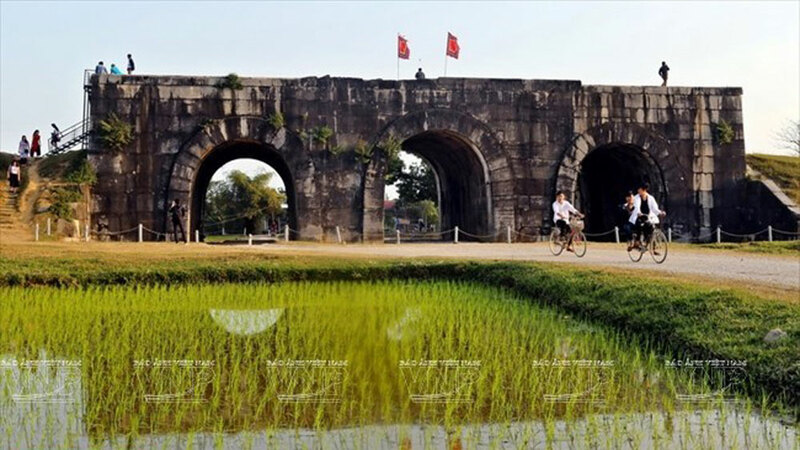 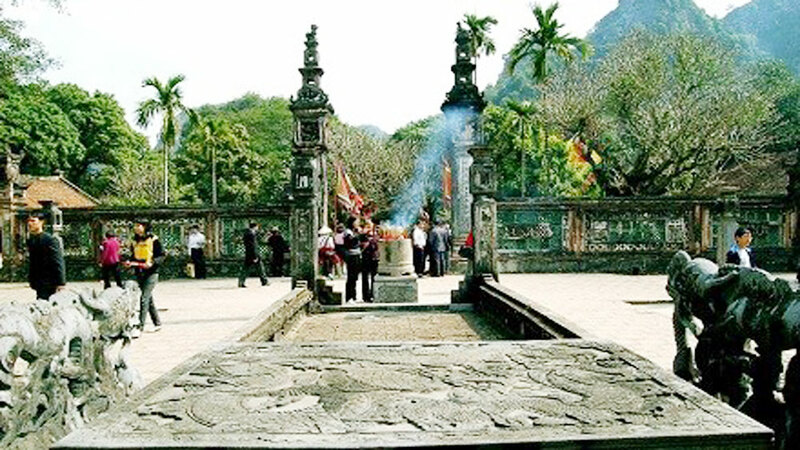 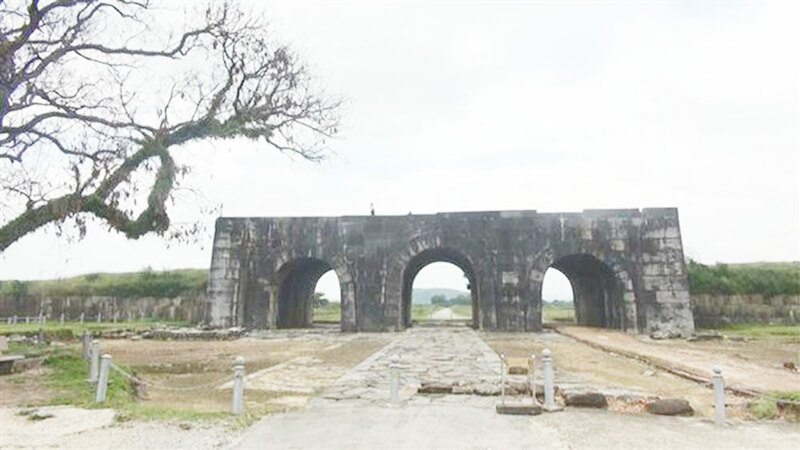 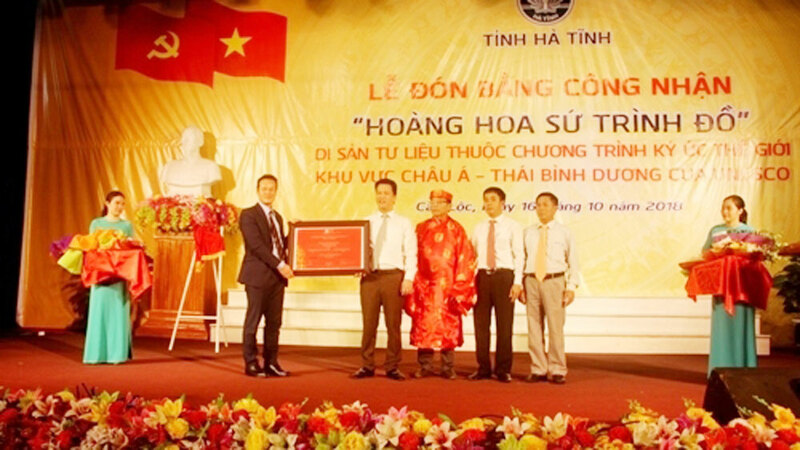 Hanoi capital city will include the two local heritage sites – the Thang Long imperial citadel and the Co Loa citadel relic – in the curriculum of local schools. 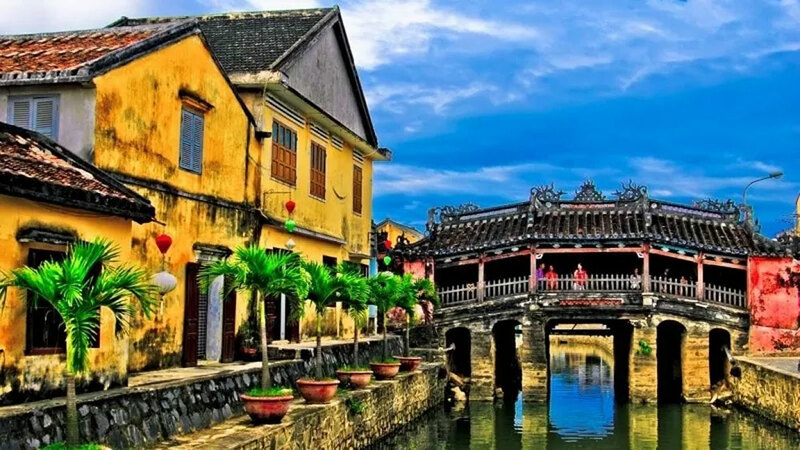 Preservation should accompany development, experts agreed during a conference on protecting and promoting cultural heritage in Hanoi.